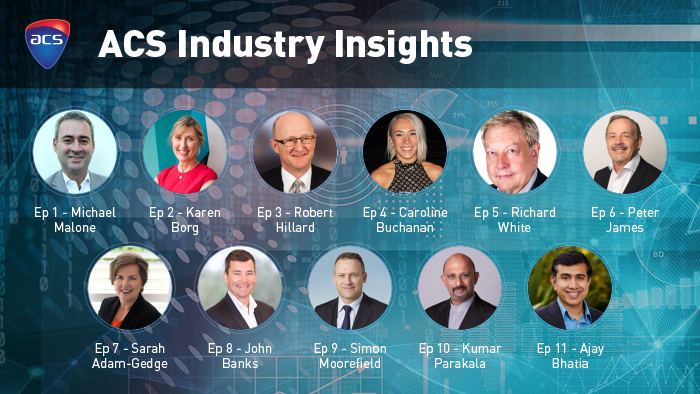 As the professional association and peak body representing Australia’s ICT sector, ACS delivers authoritative independent knowledge and technology insights, building relevant technology capacity and capability that catalyses Australian innovation and speeds the adoption of technology for the benefit of commerce, governments and society. ACS can help you push ahead to gain control of your career, your future and the impact you can make. 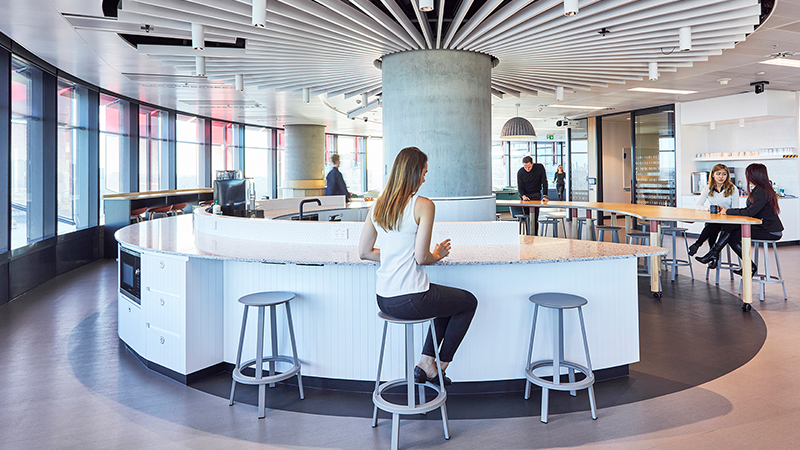 Whatever your ambition, ACS will help you build your capabilities, plan your next move and give you a firm understanding of what you can bring to the future. 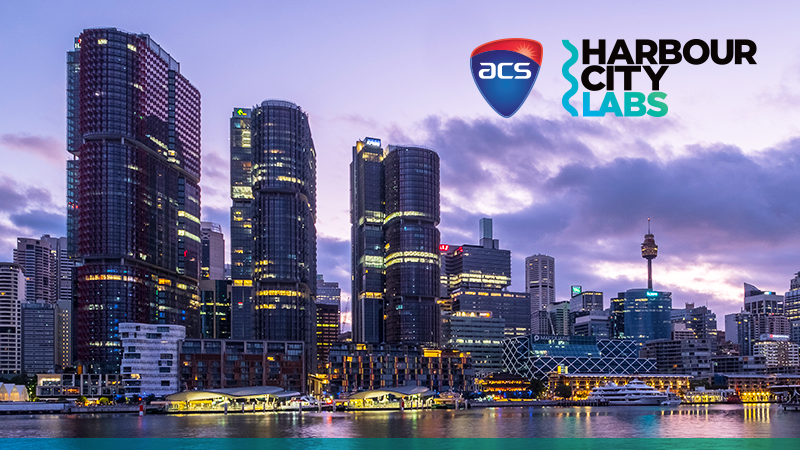 Technology has the power to solve the world’s big problems like climate change and food security, and ACS can be your partner in shaping the future. 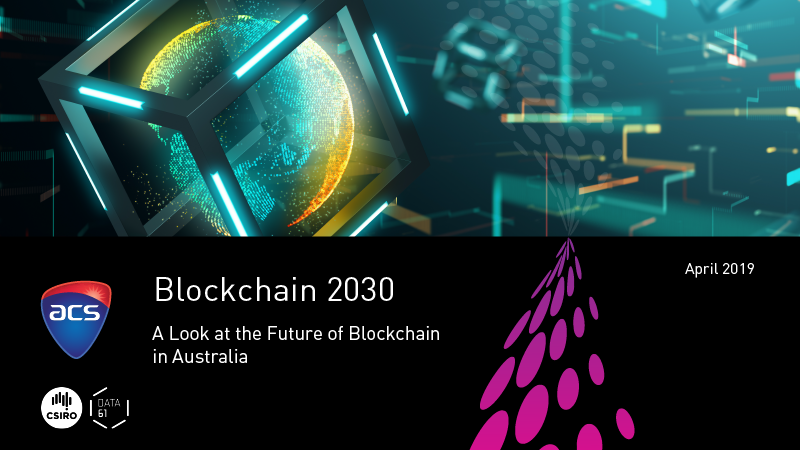 Be part of the largest tech ecosystem and ICT community in Australia. 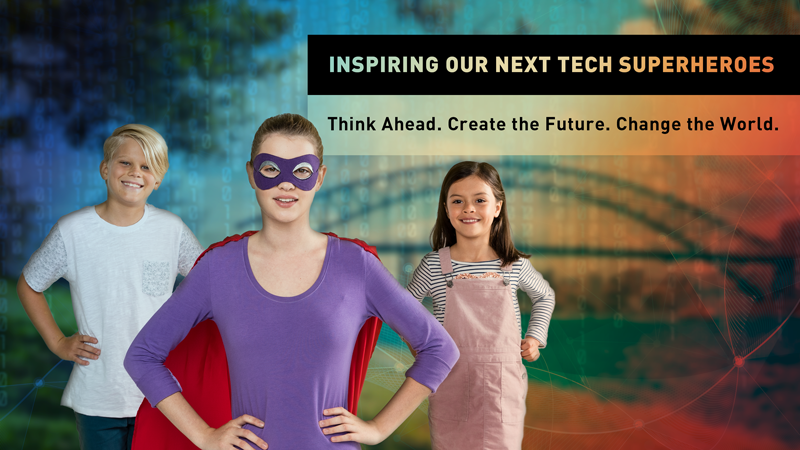 Join more than 42,000 innovators and professionals that share the same passion: that technology can make the world a better home. 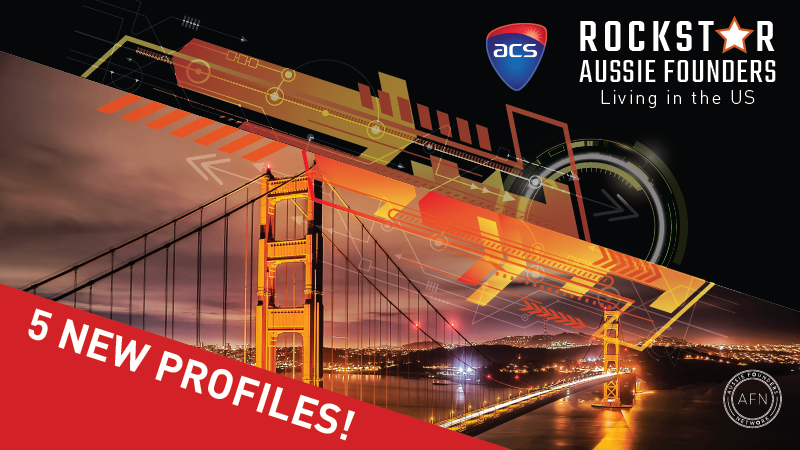 ACS can help you gain control of your career, your future and the impact you can make. 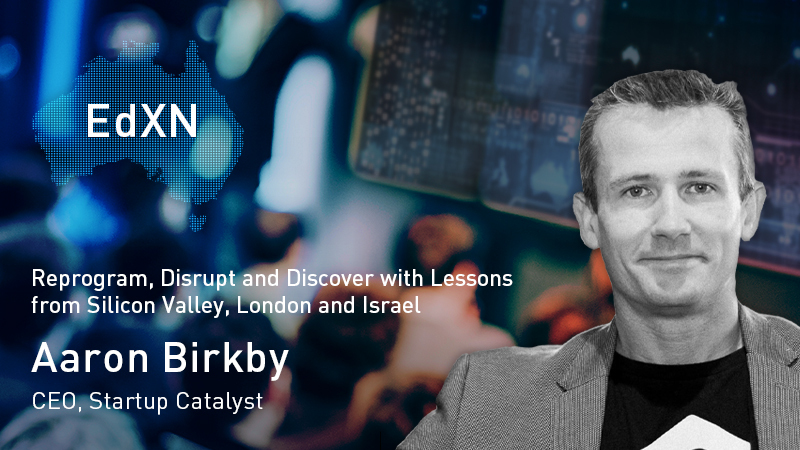 In this fireside chat event Aaron Birkby, CEO of Startup Catalyst, will be joined by guest speakers sharing some of the innovative technology and business models they have seen. 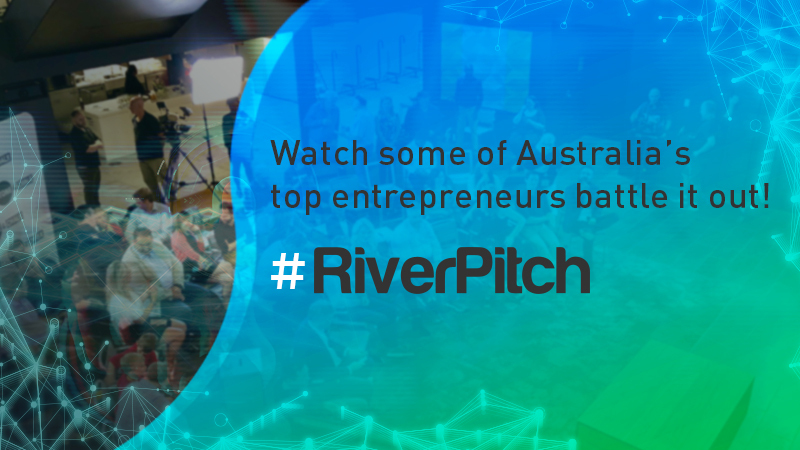 Catch up on the first season of RiverPitch, as 24 Australian entrepreneurs from around the country compete to win a prize valued at $20,000! 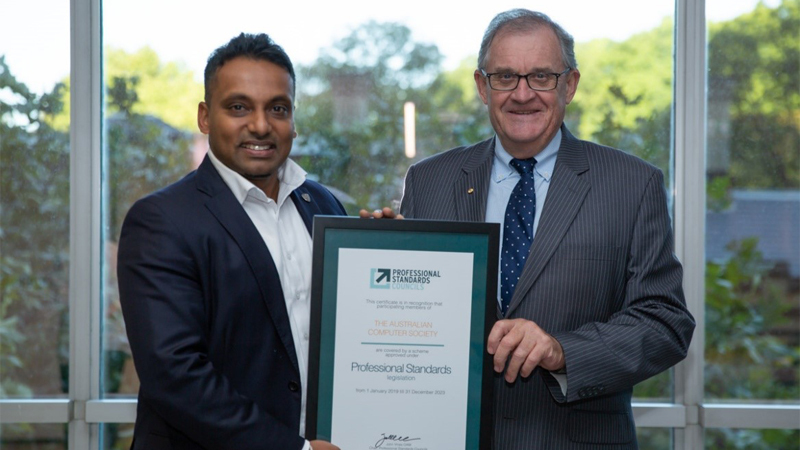 An exciting step forward for the ICT profession, elevating the stature of CP members and providing a range of benefits. 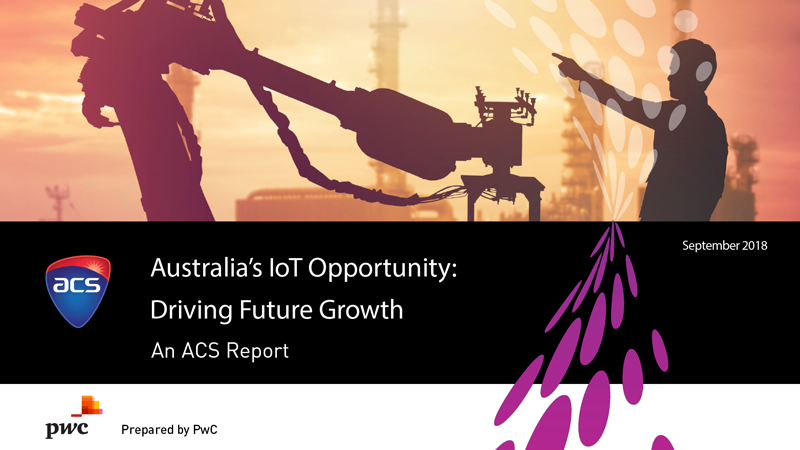 Learn why IoT has the potential to reinvigorate Australia's stagnant productivity growth. 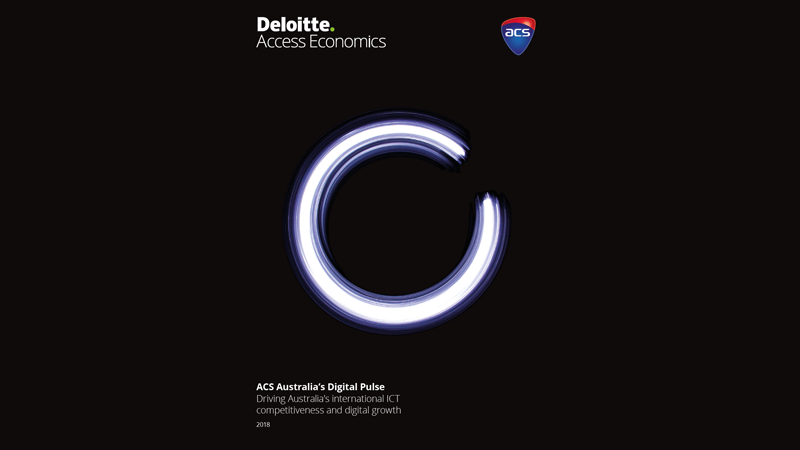 Driving Australia’s international ICT competitiveness and digital growth.